Can secret love survive through the years? Spanish adaption of Broadway classic Same Time, Next Year in which a couple of lovers meet once a year at the same hotel room. 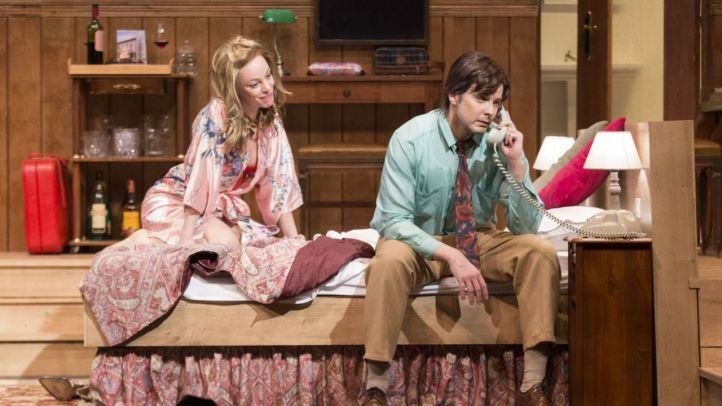 The play takes us through 25 years of this adulterous relationship, getting to know their joys, disappointments, achievements and failures… in an emotional journey that starts in the middle of the 70’s and ends with the dawning of the new century.